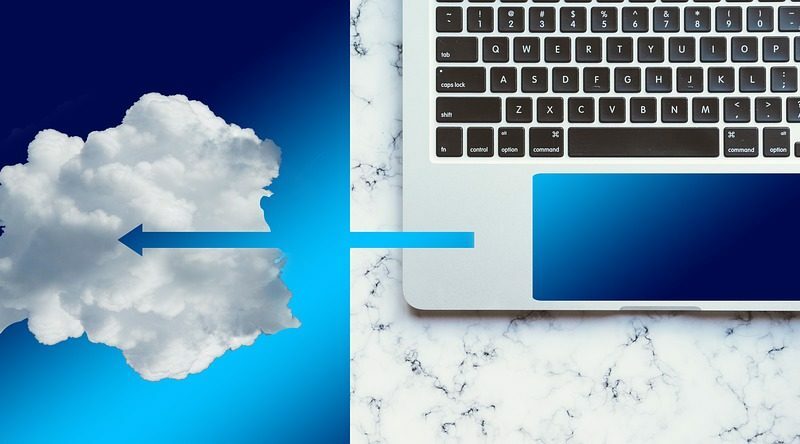 If you’re a business owner, or even just someone who follows trends in the business world, you’ve probably noticed that cloud computing has become one of the most-discussed topics in this field. The ability to move services onto the cloud is changing the way companies operate—saving time and resources on an unprecedented level. No matter the industry, the convenience and power of cloud computing is going to change the way we do business. Here are four ways manufacturers are leveraging the cloud to compete in the modern age. – They don’t have to spend as much on installing and maintaining hardware. Since cloud software operates remotely, there’s no need for companies to have expensive IT machinery anymore. – They don’t need as many employees for data security. By switching to the cloud, most upkeep will be done by the service provider as opposed to a dedicated in-house team. – Since cloud manufacturing software is scalable and usage-based, businesses can benefit from only paying for services as needed. One way that cloud computing is completely revolutionizing the manufacturing industry is through its real-time data solutions. In the past, only certain aspects of a company could be quantitated—such as productivity, output and efficiency. While these numbers are crucial to understanding the performance of a manufacturing business, they are nowhere near as sophisticated as the analytics tools offered by cloud software. Anything that can be connected to the Internet can be used to help managers and business owners better understand what’s driving and preventing profit gains. For example, fleet vehicles connected to real-time cloud data collection can provide in-depth details about fuel efficiency habits of individual drivers. This kind of powerful data collection affords managers the luxury of pinpointing specific areas of improvement, and then helping workers fulfill goals through performance incentives. Another way manufacturing companies are using cloud computing to their advantage is by automating certain office protocols. Many tasks in accounting and human resources can be done instantly and without error by utilizing certain cloud software such as cloud enterprise resource planning (ERP). The amount of time and money saved by moving these responsibilities to a cloud software program allows businesses to invest in other areas. It also creates a simpler system that is less prone to critical mistakes. Organizing a manufacturing business with many moving pieces and multiple locations can be a logistical nightmare. Not only is it easy to lose track of important communications, varied management styles and preferences can get in the way of productivity. This problem is solved by cloud computing. Software such as a manufacturing cloud ERP makes multi-regional business easier than ever before. Cloud ERP software allows business owners to integrate all departments, from all geographical locations, into one platform. This reduces communication errors and eliminates the need for data to be transferred between different programs used at different locations. While it can be difficult to get all employees on the same page when implementing a new, all-encompassing system such as a cloud ERP, the benefits of actually doing it far outweigh the hurdles. Manufacturing is one of the industries set to gain the most from the growth of cloud computing. Businesses that have implemented this game-changing software have reaped the benefits of a highly integrated, secure way of operation.